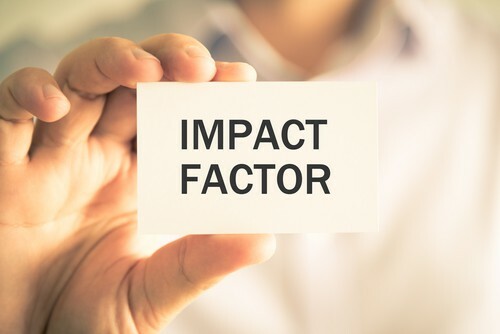 The impact factor (IF) of a journal is a description of the influence the journal has in academic or university research circles. It is is a measure of how often the average research article in a journal has been cited or used in other research in any particular year. The IF is used to measure the importance or rank of a journal by calculating the times it’s articles are cited. The higher the IF the more influential the journal.